Perfectly Clear Complete bundle on sale now! Perfectly Clear has authorized an exclusive sale on Perfectly Clear Complete and the Power Pack Addons Bundle. 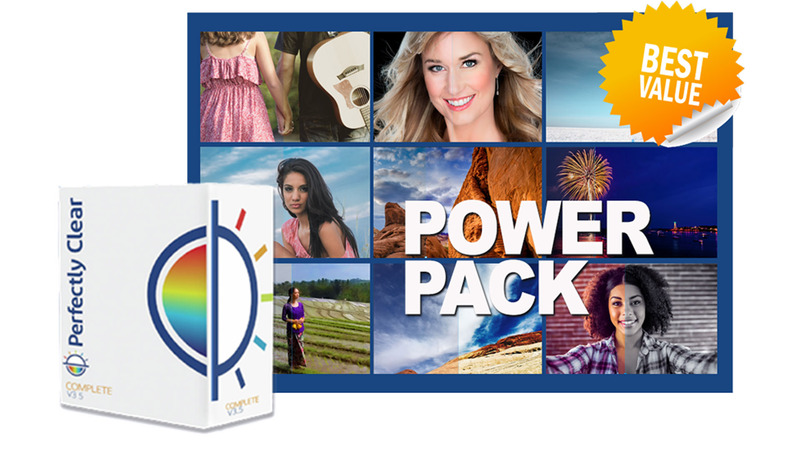 Get Perfectly Clear Clear Complete version 3.5 along with Power Pack Addons Bundle for just $99. The bundle includes over 200 presets — the entire Perfectly Clear library. Hurry — this deal won’t last long!